Balata Packing can be used for Bus Body Building & Coach Fabrication.Balata Packing is used in vehicles chasis building & coach fabrication in many vehicles and heavy machinery like buses, trucks, 3 wheelers, agricultural machinery, Combines , etc. Transmission Rubber Belts, can be used for Industrial, Agricultural, heavy Industry & Power Plants.Rubber Premier Rubber Mills is the perfect destination in the marketplace. 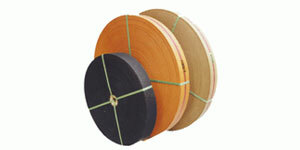 In various industrial and agricultural sectors. 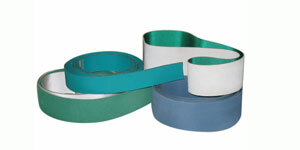 Body Belts Can be used for all type of Three and Wheelers. Modern Rubber and Allied Industry stives to understand and ful lfill needs of all our customer by providing the highest level of reliability and service at all times. Welcome TO OUR INDUSTRY WEBSITE ! Our Company Started at January 1984 in Jalandhar City Punjab,India.Modern Rubber and Allied Industry Stives to Understand and Fullfill needs of all our Customer by Providing the Highest Level of reliability and Service at all times. 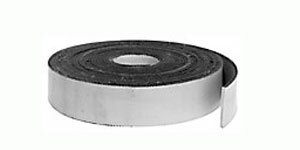 We are into manufacturing of Balata packing & other Rubber Products like Transmission Rubber Belts, Body Belts Etc.We have Experience of 25 years.The Sale is being done Throughout all the indian states.Modern with a sale experience of 25 years in T.R.belting is one of the Leading Manufacturing unit India. Modern Rubber and Allied Industry Stives to Understand and Fullfill needs of all our Customer by Providing the Highest Level of reliability and Service at all times.